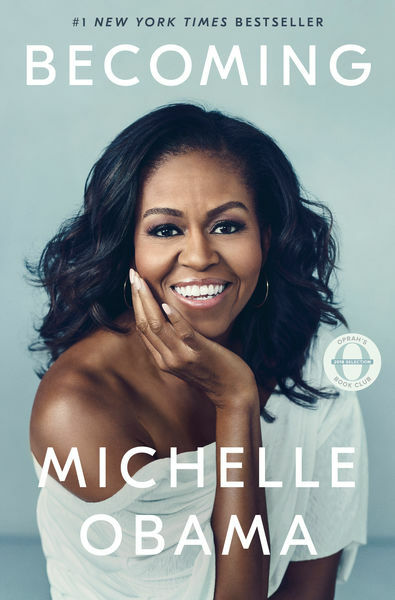 RemusLupin (Grade: B–) I enjoyed reading more about Mrs. Obama’s childhood, her early years with Barack, and her feelings about campaigning and moving into the White House. However I found the book sounded a bit too polished and speech-like, and I wasn’t often motivated to pick it back up to keep reading. epaulettes (Grade: B–) At times, this book read less like a memoir & more like a 400 page CV. It's too bad, because when she allows herself a human moment to reminisce fondly about her early family life, or take a personal stance against institutionalized racism & sexism, or laugh about her overnight transformation from a regular woman into a "ma'am," or serve up the tea with her clear-eyed disdain for Trump, she is still presenting herself as a great role model, but it's also much more fun to read.